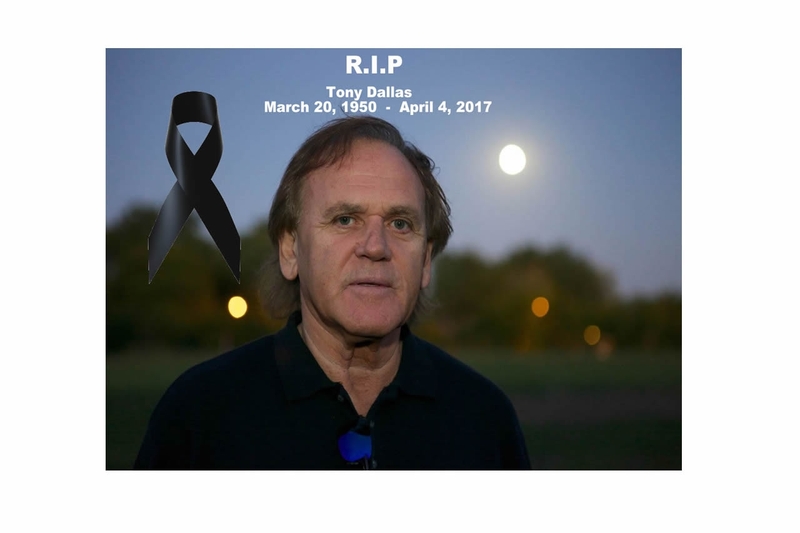 Warta mourns the sudden death of head coach Tony Dallas. Warta signs two Pro Players from Mexico - Defender Carlos Valencia and Midfielder Jorge Flores. Warta Crown State Cup Champions! Warta are the 2018 Illinois State Cup Champions. Warta defeated Gazelle SC 3:1 to claim their first ever State Cup.